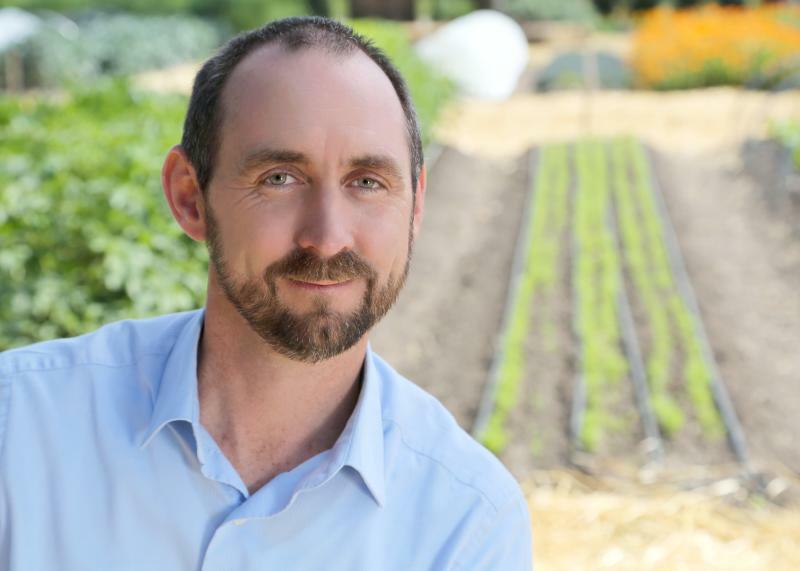 Experience Sonoma Valley, California, the destination marketing organization for Sonoma Valley, today announced its new Executive Director, Tim Zahner, who will take the reigns on August 20. Zahner was most recently the Chief Operating Officer of Sonoma County Tourism, after serving as the Interim CEO and as the Chief Marketing Officer of Sonoma County Tourism for more than 10 years. During the October 2017 wildfires he led SCT’s immediate response from the hospitality industry as well as the “open for business” messaging in the months following. Zahner has experience in communications and marketing, organizational development and strategy, having been part of Sonoma County Tourism’s growth from a $3 million to an $8.5 million marketing and sales organization. Some of the programs he was integral in rolling out include off-season promotions, a robust content and video strategy, public relations programs and a community engagement program that worked with stakeholder groups to address tourism issues. Zahner is married to his wife Christy, they have two children. Zahner has an MBA from Sonoma State University. The search was completed by independent recruiting firm Leap Solutions. Leap Solutions is a group of qualified, experienced professionals with an array of business tools, business solutions, and an extensive network of management, training and HR resources. Partners Chuck McPherson and Scott Ormerod, are business management and organizational development professionals with over five decades of combined experience in human resources, risk management, facilities, finance, accounting, manufacturing management, and project management. Long time Board of Directors member Gary Saperstein assumed the interim role upon Jonny Westom&apos;s departure, and played an integral role in directing and maintaining momentum over the past six months. The Board and staff extend their sincere gratitude to Gary for his dedication and hard work. For more information on Sonoma Valley visit http://www.sonomavalley.com/. Experience Sonoma Valley contributes to the economic vitality of the Sonoma Valley through an integrated program of promoting local hospitality businesses as part of a rural economic development strategy. Sonoma Valley Visitors Bureau has a membership of more than 350 local businesses. Annually, visitors sustain 2,200 local jobs, spending $377 million and generating a total of $490 million in total business sales. For more information about the organization, visit http://www.sonomavalley.com/about/.